Rongai route is the only route that approaches Kilimanjaro from the north, close to the Kenyan border. Though gaining popularity among climbers, the Rongai route still experiences low traffic. Rongai is a moderately difficult route, and is highly recommended, especially for those with less backpacking experience. 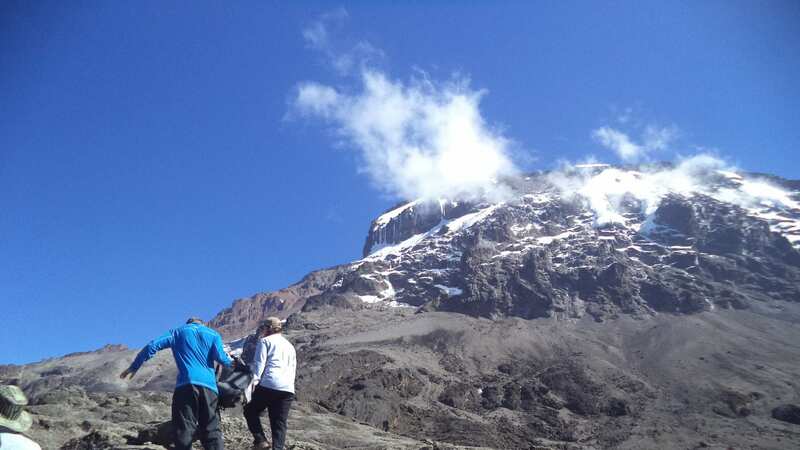 Rongai is offered as a seven day group climb, or a six to seven day private climb.